Letter Pillows for a Sweet Baby Girl – Crazy for D.I.Y. June 8, 2013 October 5, 2016 • Crazy for D.I.Y. 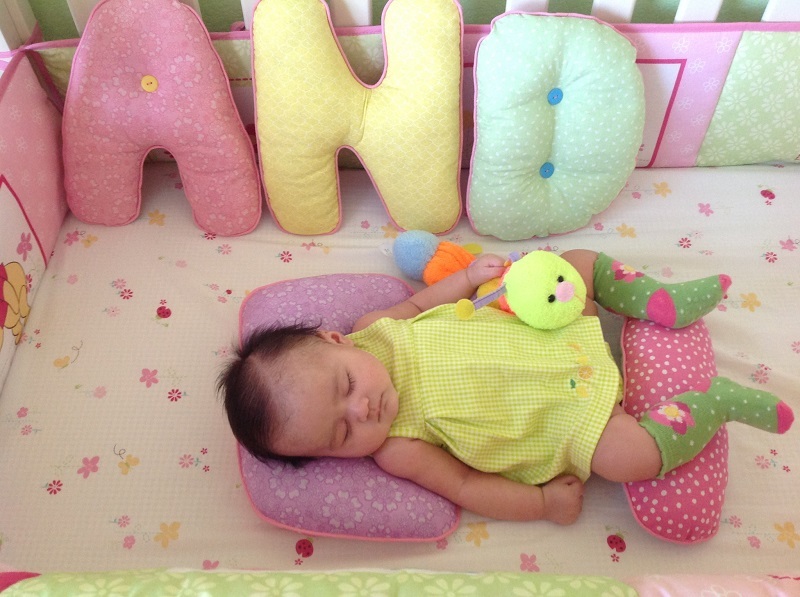 I had the pleasure of doing another set of letter pillows for this sweet little baby girl, Andie! I think this sewing project is a very rewarding one, even with all the work it takes to sew in the piping. It just gets such amazing feedback and the kids just love them! I used pastel fat quarters from Joann’s to make this rainbow assortment. Surprisingly it went perfect with her nursery decor and I had no idea beforehand! YAY! Posted in CraftsTagged Baby, custom, diy, letters, pillows, rainbow, sewingBookmark the permalink.